So much for easing into the 2016 Sprint Cup season. Big wrecks and big surprises on the pole at Daytona made for an eventful 48 hours. Here’s a look at quick winners and losers in this NASCAR recap. All four of the Gibbs cars were among the top 10 in Daytona qualifying, with Matt Kenseth starting on the front row. 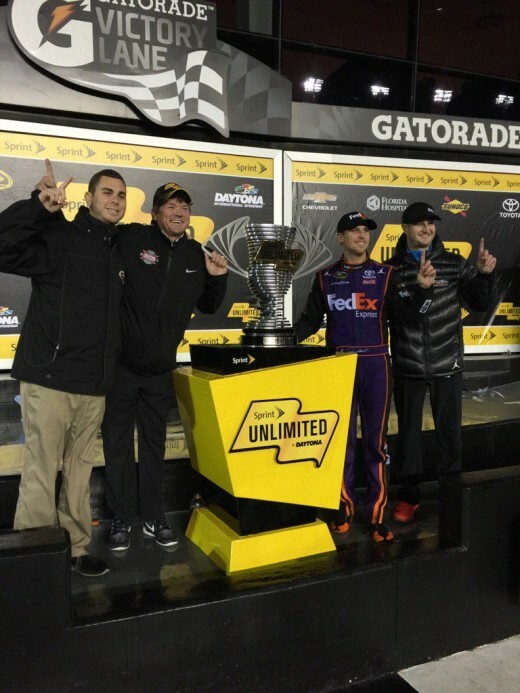 Denny Hamlin won the Sprint Unlimited. Kyle Busch wrecked at Daytona and walked away. For a team that hasn’t won a Daytona 500 in more than two decades, things probably couldn’t have gone any better. Let’s see how that momentum shifts into the weekend. They still look like the team to beat in the 2016 Daytona 500. The Wood Brothers got hosed in the new NASCAR alliance/charter/whatever you want to call it. It almost creates less incentive for a new team to try and run a full season because there is so little wiggle room to qualify. I get the importance or circling the wagons for established teams trying to avoid the fate of Michael Waltrip Racing. 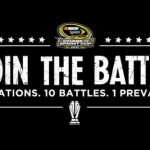 I just don’t see any chance of a Sprint Cup team expanding anytime soon. For a team like the Wood Brothers trying to rebound, it’s a bitter blow. The good news is Elliott has the pole at NASCAR’s biggest event. 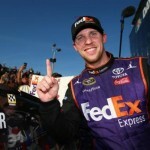 For a rookie to show that much poise and pace at Daytona is an accomplishment. Maybe I need to rethink those 2016 Chase predictions. On the other hand, any chance of easing into the No. 24 just went out the window. Doing well Sunday went from “nice” to “make it happen” in the span of a few hours on Sunday. Elliott will need that poise to make the car work for 500 miles. It’s Daytona week. Enjoy racing’s version of Christmas, and insert a random catchphrase here.